Comment: I would like to get an estimate for - Looking to add some larger trees, and creating a large bed along the back fence line. Also some privacy trees and a bed in a front corner part of the yard. Loveland Landscaping Companies are rated 4.77 out of 5 based on 277 reviews of 31 pros. 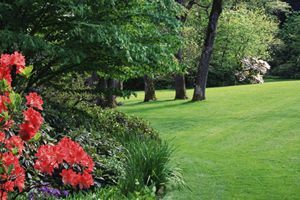 Not Looking for Landscaping Contractors in Loveland, OH?